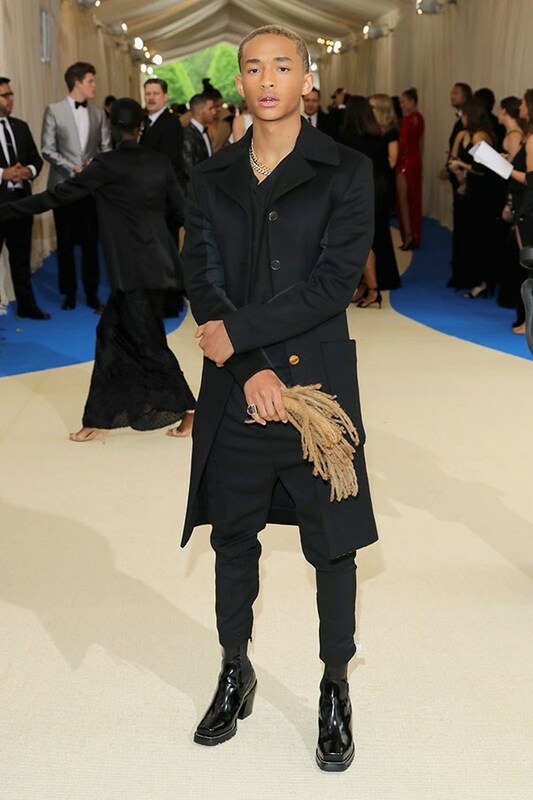 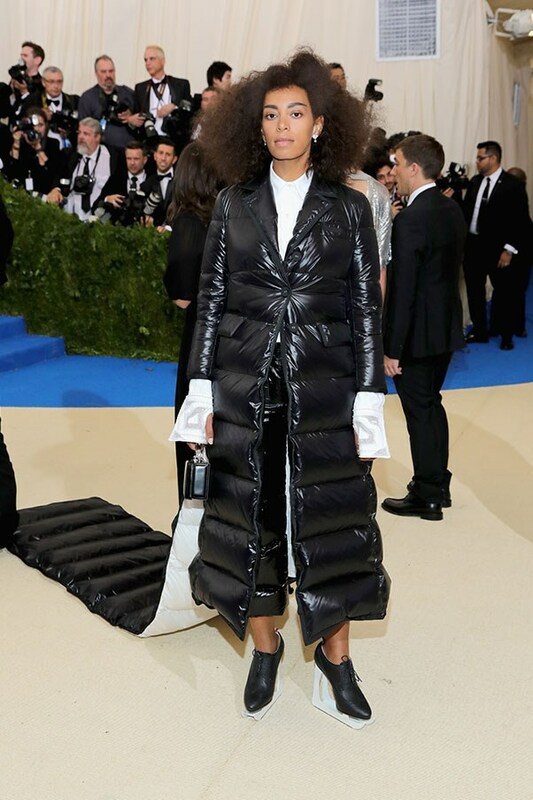 The Met Gala is the annual Metropolitan Museum of Art's Costume Institute Benefit hosted by Vogue's editor-in-chief Anna Wintour. 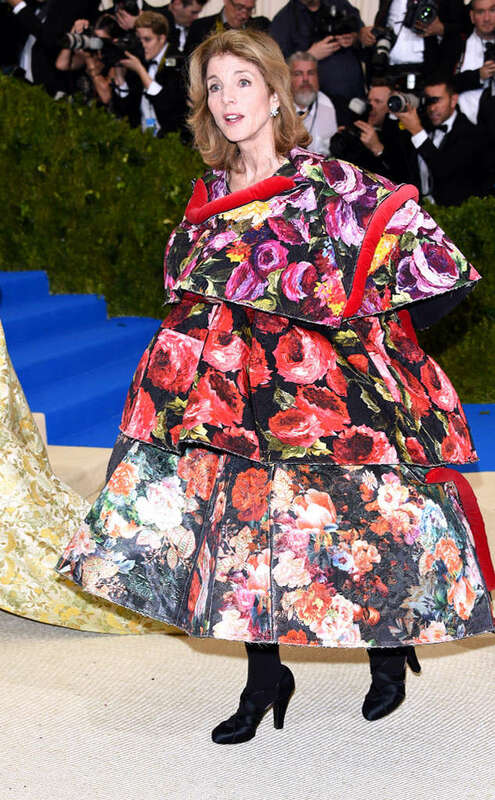 This year's theme was "Comme des Garcons" which celebrates one of the most influential designers, Rei Kawakubo. 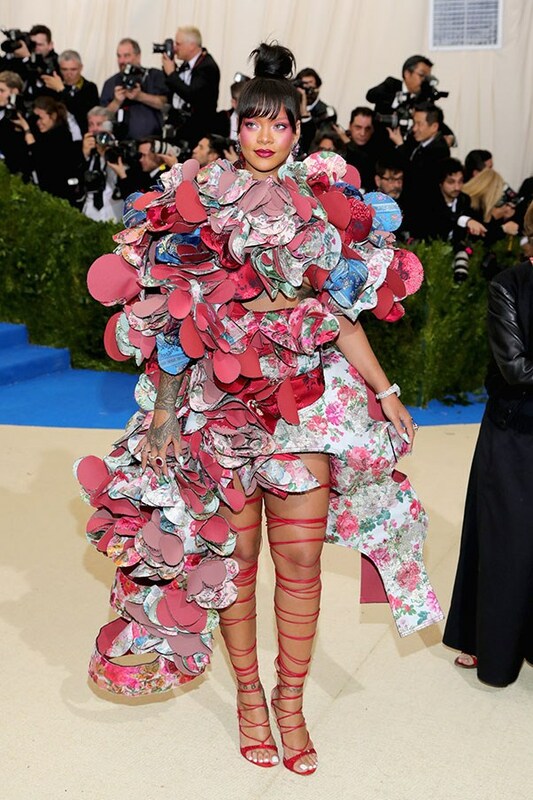 Take a look below at the mesmerising, beautiful, and crazy blue carpet fashion from this year's Met Gala.